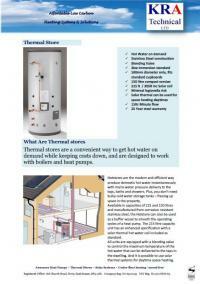 Portsdean Technical Supplies & services work very hard to keep pace with the fast moving world of Plumbing and heating. 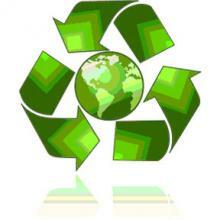 A move toward sustainability and the need for the country to become less reliant on fossil fuels has meant that the heating industry has expanded in to the world of renewable sources of energy and the sustainability. 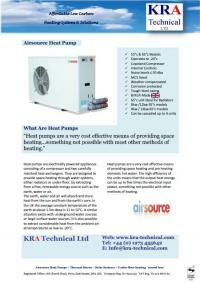 Portsdean has recognised a future need for expansion into this sector and have developed a partnership with Technical consultants KRA that have sourced the best performing products from manufacturers both home and abroad. 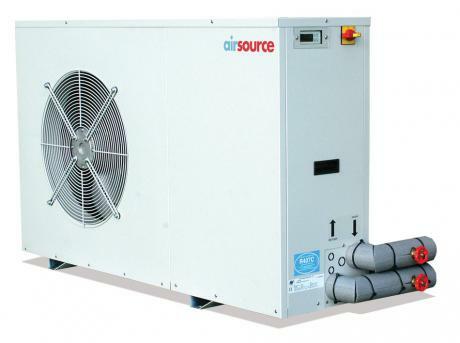 A perfect companion for the low water content Aluminium radiators that we stock and distribute the air source heat pump is rapidly becoming the future for the replacement of gas boilers that will be phased out in the new build site from 2016 onward. 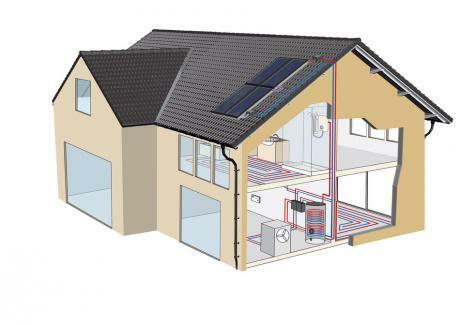 We can offer both a design and supply service for developers and for the discerning public that would like to become more energy efficient. 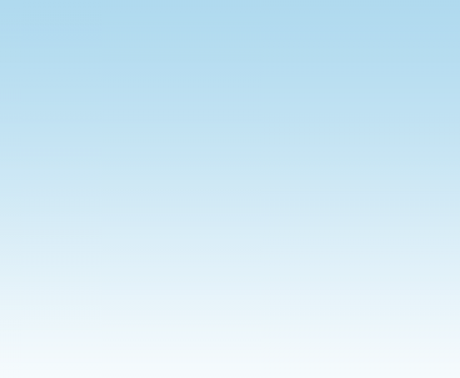 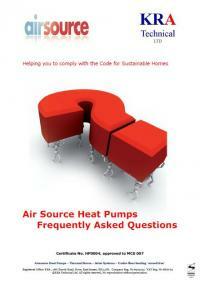 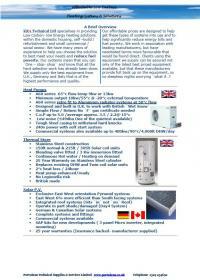 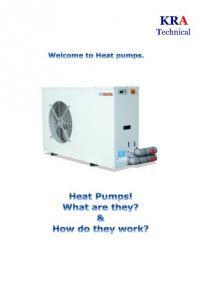 Heat Pumps - What Are They?